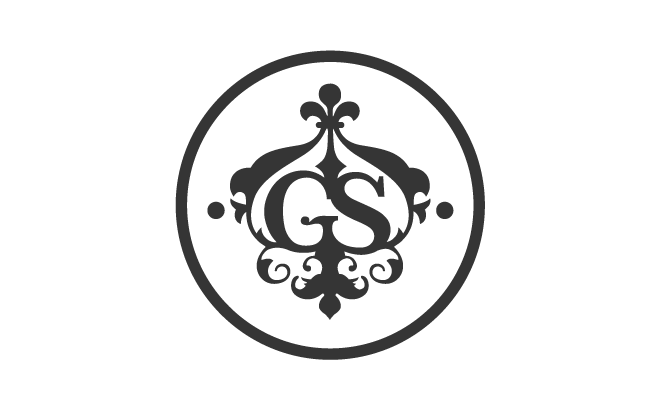 Gentleman Scholar is a multimedia production studio based in Los Angeles. Founded in 2010 by William Campbell and Will Johnson, the studio handles live-action, design, and animation for commercials, music videos, interactive content, and more. They are responsible for the titles of 2012’s Spring Breakers and have worked with companies such as Toyota, Chevrolet, National Geographic, and AT&T.